Finally we got a new Centao song for you and we are very proud! 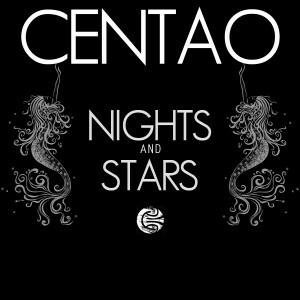 Here´s the new Centao Single “NIGHTS and STARS”, the first single of the upcoming album. We hope you like it and if you listen very closely you can hear the mermaids whine *g* Get the new single “Nights and Stars” here.